BLAZEBOX - BX-i8. 1 x BlazeBox Wireless Keyboard. Smart TVs, Xbox, etc. (Make sure you have a free USB slot for the keyboard dongle). 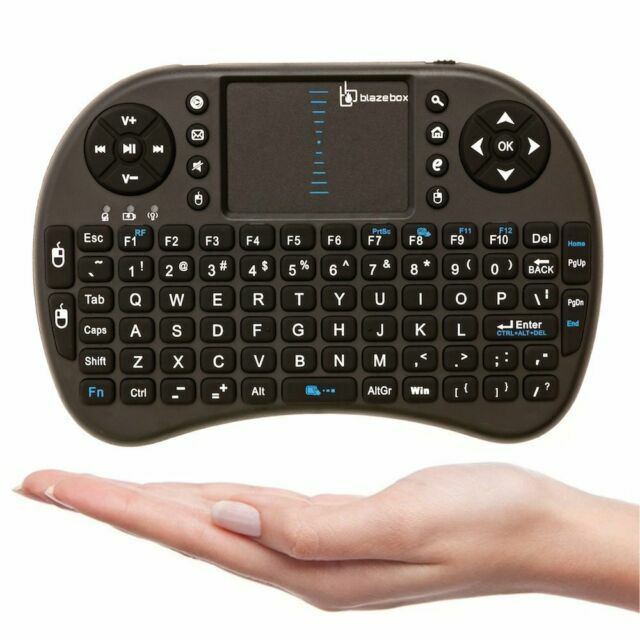 3 in 1 multifunction: wireless Keyboard mouse touchpad. High sensitive touchpad for easy and accurate manipulation.